Born in South Shields, Katy took over the captaincy reins from Catherine Spencer after the 2010 World Cup and her proudest moment was leading England to their first World Cup success in 20 years in 2014. McLean was gifted with an MBE in the 2014 New Year’s Honours List for Services to Rugby from The Princess Royal. The Darlington Mowden Park Sharks No. 10 combined rugby with her job as a primary school teacher at Bexhill Academy in Sunderland before taking up a full-time contract with England Sevens. 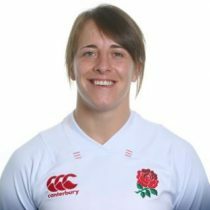 She was chosen in the 12-strong British Women’s Sevens squad for two invitational tournaments in March 2016 in Las Vegas and Vancouver as part of the preparations for the Rio 2016 Olympic Games and contributed 17 points from a try and six conversions during the glittering global event. Katy was then offered a full-time professional 15s contract in September 2016. Katy is her country’s record point-scorer at 15-a-side with 396 in 80 matches. She reached the appearance landmark in the game against the Black Ferns of New Zealand in November. 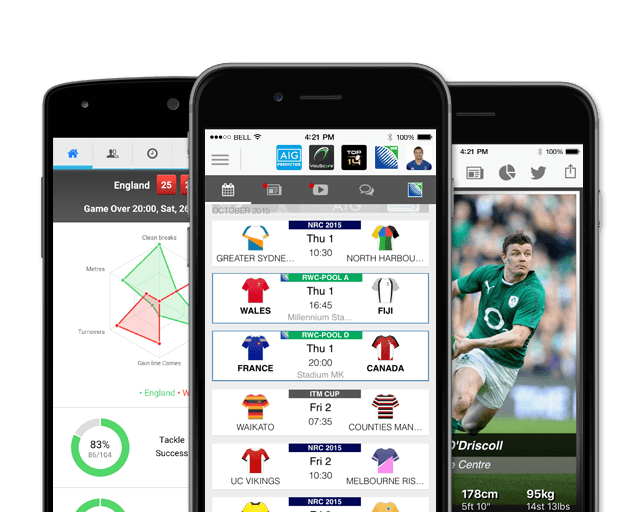 Her wide-angled conversion of Izzy Noel-Smith’s try with seven minutes remaining secured a 12-10 victory over Ireland in the previous game in Dublin this November. She will enter the 2017 Women's World Cup in fine form and will be looking to add to her impressive 85 Test caps.